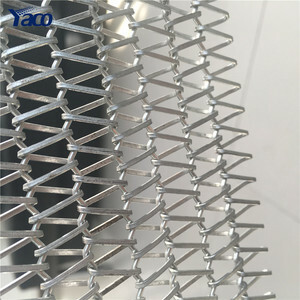 7 YRS Foshan Nanhai Oubo Industrial Felt Co., Ltd.
3 YRS Henan Yiheng Mesh Belt Industry Co., Ltd.
2 YRS Xinxiang Hongda Vibration Equipment Co., Ltd.
10 YRS Shandong Huaxin Electromechanical Equipment Co., Ltd. 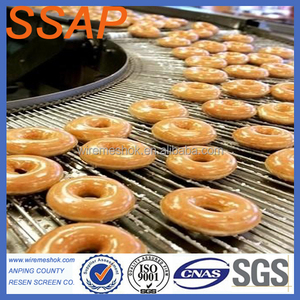 The common rubber conveying belt is suitable for working environment temperature between -10&deg;c ~ 40&deg;c. Drive device: It is better to choose electric drums as drive device when the power range is between 2.2~5.5kw, which can save space. Tension device: screw tension device, vertical hammer tension device, hammer car type tension device and fixed winch tension device. 1 YRS Shenzhen Guangya Weimei Transmission Machinery Co., Ltd.
5 YRS Chongqing Longjian Machinery Manufacturing Co., Ltd.
10 YRS Zhengzhou Yifan Machinery Co., Ltd. 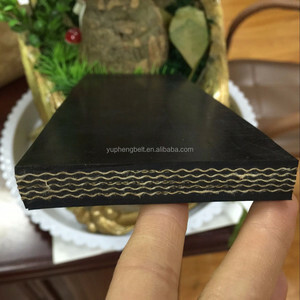 Tags: Conveyor Belt Stone And Sand | Rubber Conveyor Belts | Conveyor Belt Supplier Or Manufacturer-yifan Machinery Equipment Co. Ltd.
5 YRS Linyi Kaiya Machinery Co., Ltd. 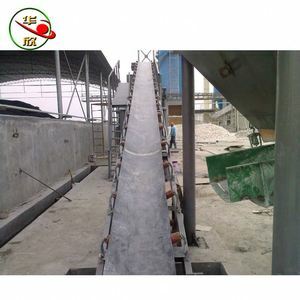 The Belt Conveyor is used for transferring material in bulk or container. The conveyor belt making machine is widely used in the industry of mining, building materials, metallurgy, coal and so on. 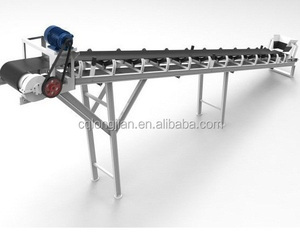 Working Principle Belt conveyor is a kind of machine that to transfer the material continuously. 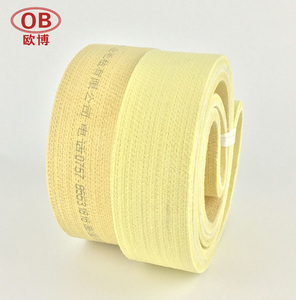 9 YRS Hebei Feirui Trade Co., Ltd.
10 YRS Guangdong Pengde Rubber Plastic Co., Ltd.
1 YRS Baoding Haichuan Tape Manufacturing Co., Ltd.
11 YRS Jiujiang Gaoxin Metals Packing Mechanism Co., Ltd.
9 YRS Hunan Minhe Chemical Industrial Co., Ltd.
9 YRS Jiangsu Zhongbang Conveyor Belt Co., Ltd.
8 YRS Baoding Huayun Conveyor Machinery Co., Ltd.
6 YRS Guangdong Huixing Hitech Co., Ltd.
13 YRS Tianjin Shengquan New Technology Co., Ltd.
Alibaba.com offers 6,069 conveyor belt making products. About 13% of these are conveyors, 3% are material handling equipment parts, and 1% are rubber belts. 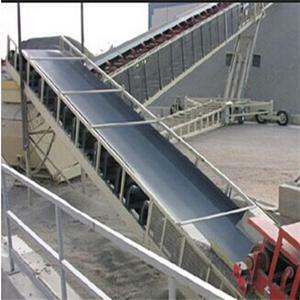 A wide variety of conveyor belt making options are available to you, such as rubber, metal, and plastic. You can also choose from free samples, paid samples. 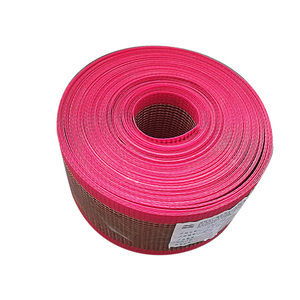 There are 6,069 conveyor belt making suppliers, mainly located in Asia. The top supplying country is China (Mainland), which supply 100% of conveyor belt making respectively. 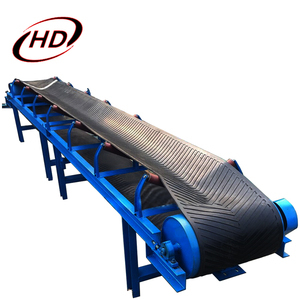 Conveyor belt making products are most popular in Domestic Market, Southeast Asia, and North America. You can ensure product safety by selecting from certified suppliers, including 1,979 with Other, 1,712 with ISO9001, and 98 with ISO14001 certification.